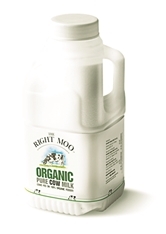 Why settle for anything else, when you can pour farm fresh (or even organic) milk into your bowl of cereal? 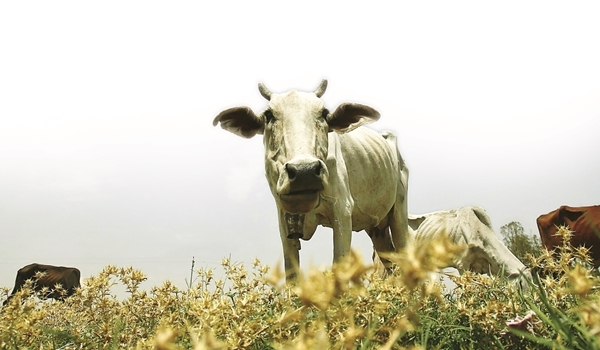 While the debate of whether pasteurisation is harmful or healthy rages on, brands like The Right Moo and Madras Milk have sprung up, offering milk from cows that are fed grass that is free of pesticides. 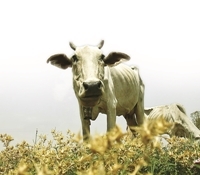 The Right Moo also assures that the medication administered to their cows in the event of an ailment is herbal and natural, thereby ensuring their milk is free of antibiotics. Read on for the farm fresh offerings you can subscribe to. 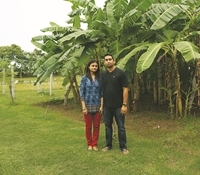 Started by Sidharthan and Karthyayini Sidharthan last December, The Farm has been retailing organic productsA�varying from roasted monkey coffee to mountain honey. 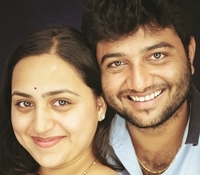 Their organic cow and buffalo milk grew so popular that the couple decided to dedicate a website to it earlier this year and started Madras Milk. 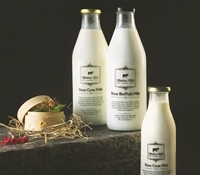 Sourcing from a network of organic farmers, their a�?desi cow milka�� and a�?buffalo milka�� is available only on a subscription basis and is sent to you in glass bottles of half or one litre capacity. 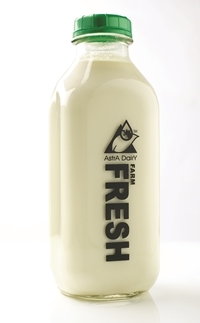 The cows milk is priced at Rs.70 and buffalo milk at Rs.80 a litre. 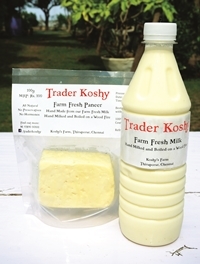 For samples, order a half litre plastic bottle on thefarm.in.